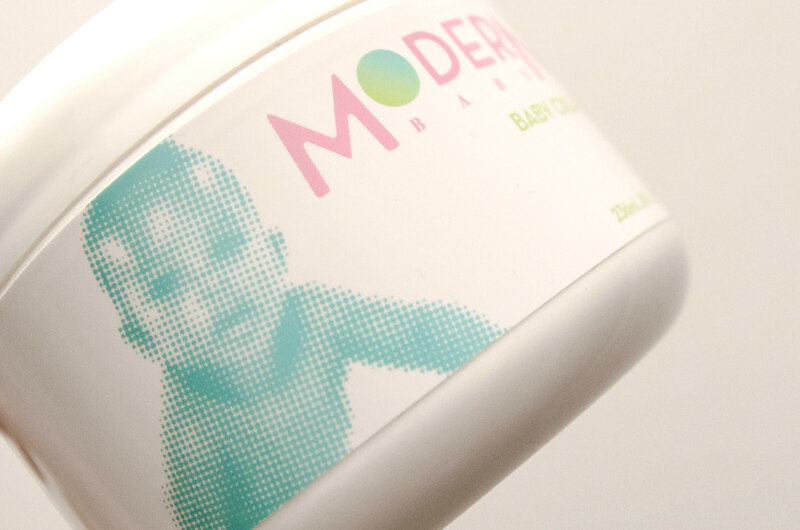 I created my own personal care brand for Packaging Design course at FIT, and designed three line extensions of products. 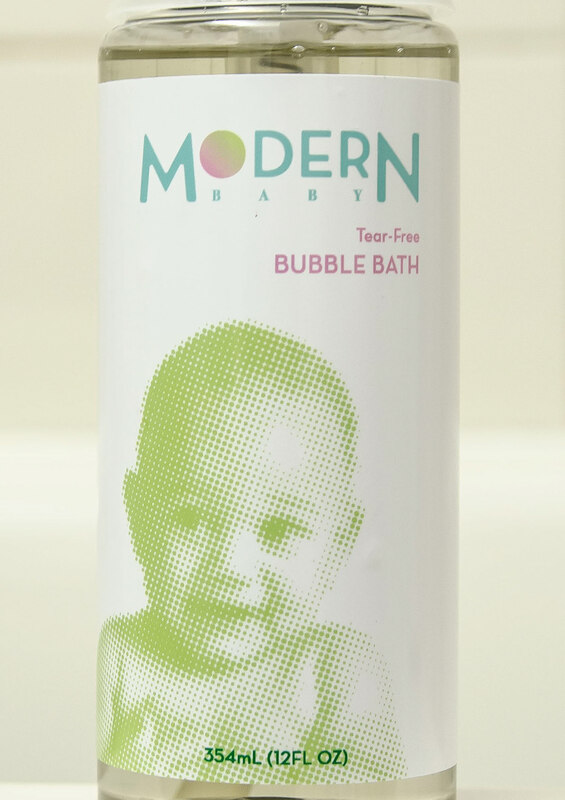 My personal care brand is a baby care brand, and I designed packaging for shampoo, bubble bath, and baby cream, as well as the brand logo. 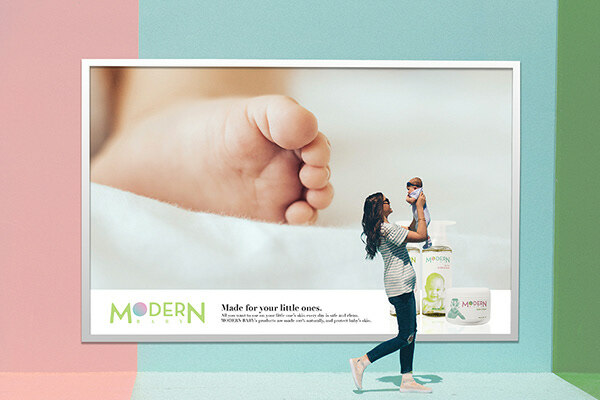 My concept is modern, clean, and pure, based on the brand name MODERN BABY.